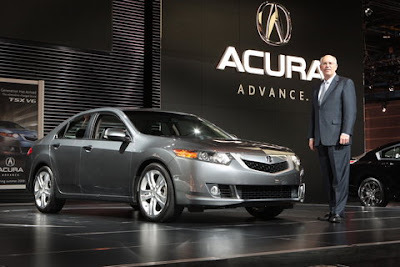 "The automotive market may be slowing down, but not Acura," said Jeff Conrad, vice president of Acura sales. 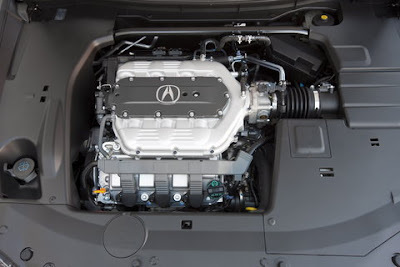 "With improved acceleration and handling, the new 280 horsepower V-6 adds even more sport to the already sporty nature of the popular TSX sports sedan. 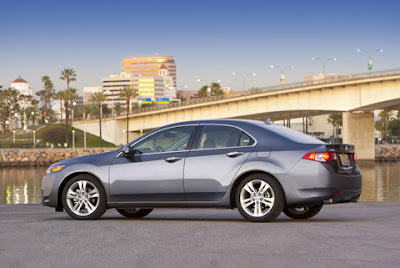 "Since its redesign last year, the TSX has shattered sales records to become one of Acura's best-selling sedans. 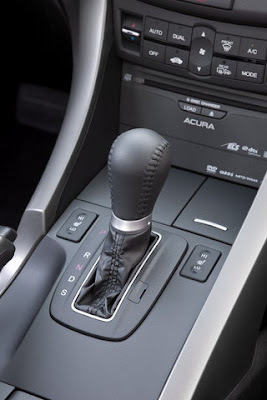 As the entry point to the Acura brand, the four-cylinder TSX has won over customers with its nimble handling, agile driving feel and balanced performance. 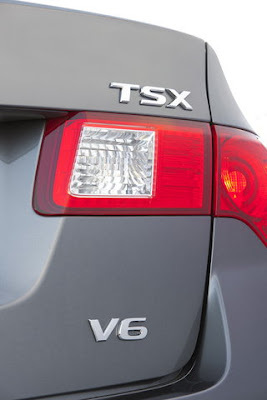 The V-6 model adds a new level of power on top of these winning traits for a more sporty and spirited driving experience. 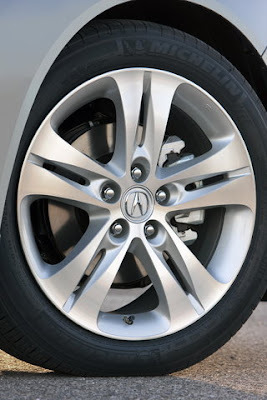 The V-6 will surely satisfy driving enthusiast's appetite for a fun-to-drive, yet refined sports sedan.